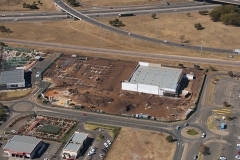 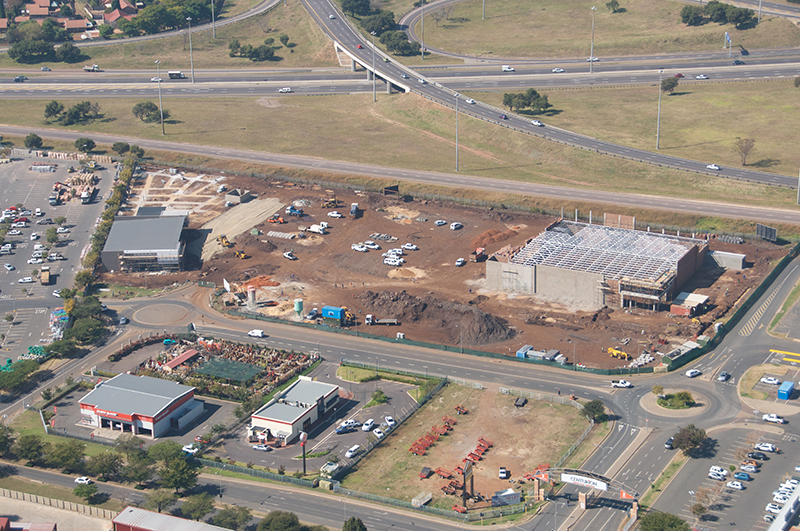 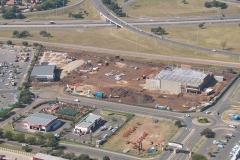 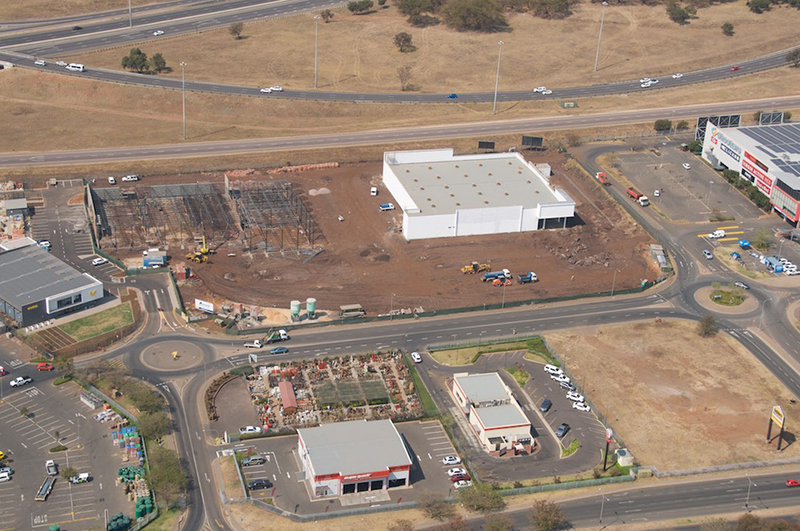 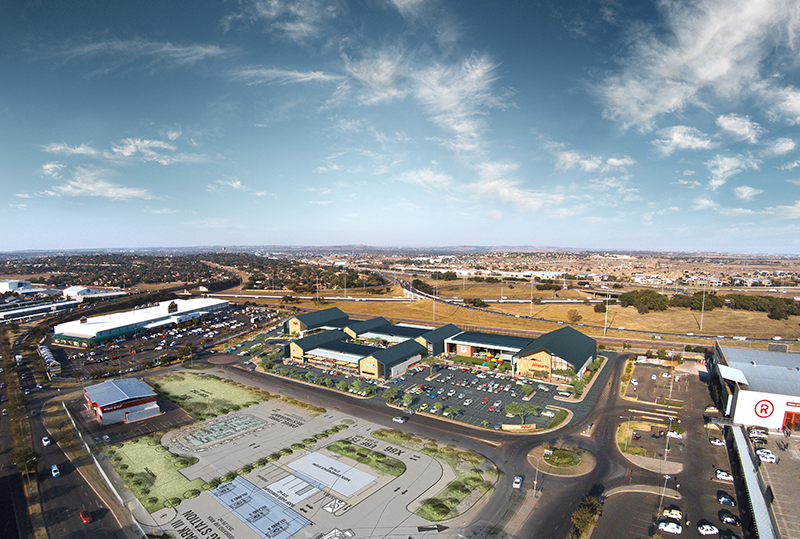 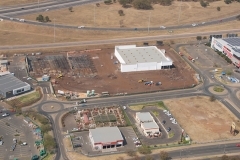 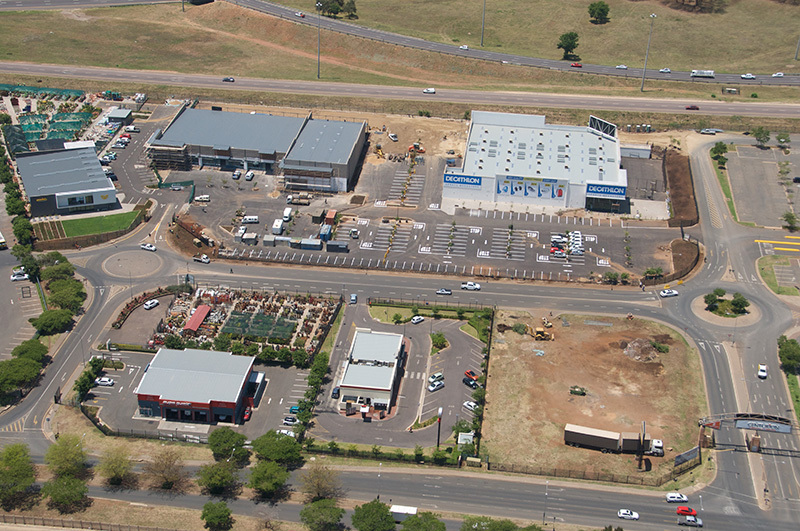 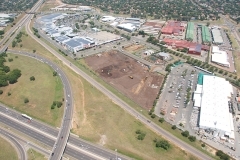 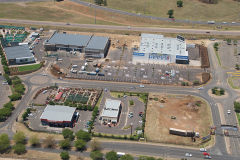 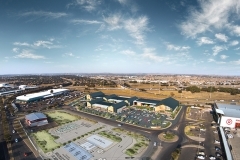 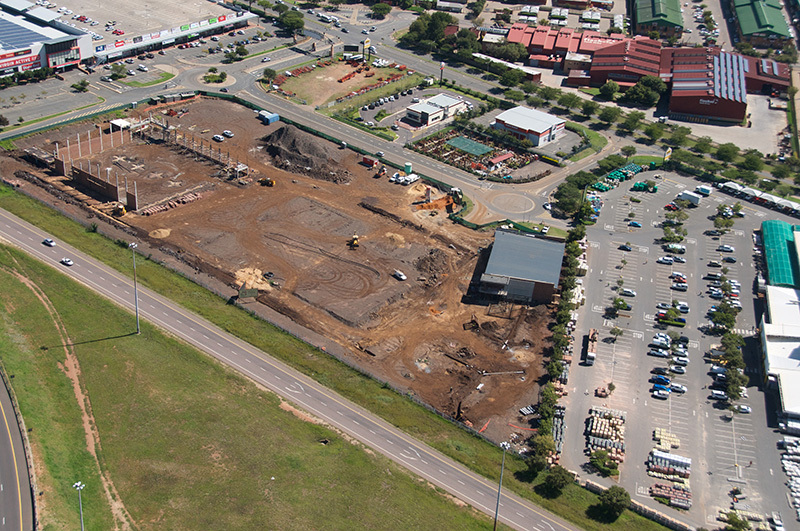 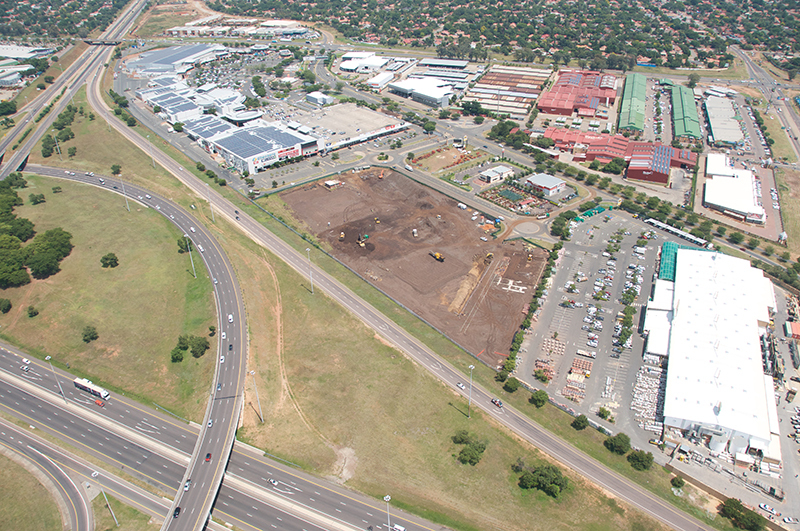 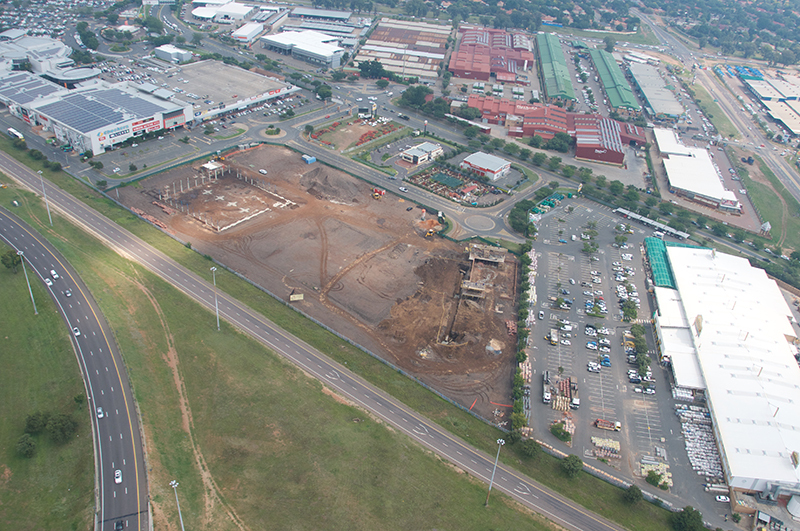 Lifestyle Walk, the final phase of the Centurion Lifestyle Centre, is situated on Lenchen Avenue in Centurion and is located between Centurion Lifestyle Centre and Builders Warehouse. 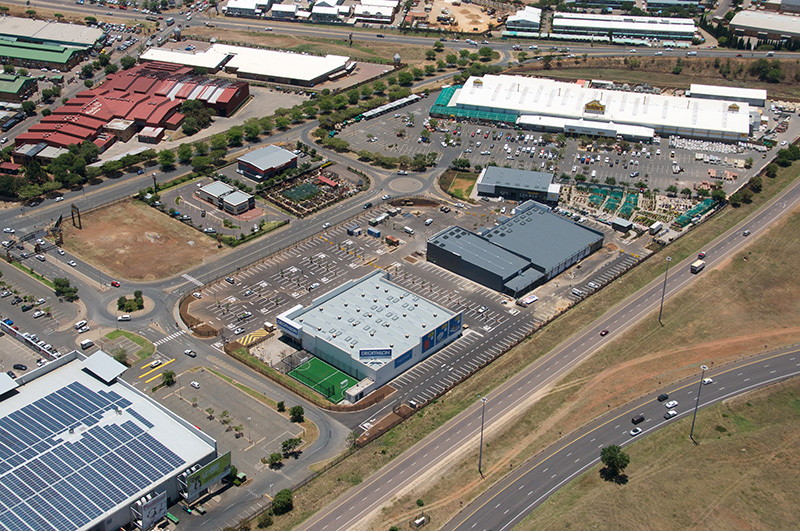 This centre’s Tenant mix comprises of Decathlon, Jonsson’s Workwear Depot and Stodels. 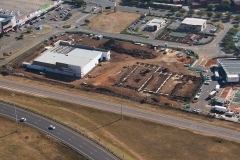 Anticipated completion date is mid-November 2018.